The imminent launch of Days Gone will mark the first time Bend Studio has shipped a game since Uncharted: Golden Abyss on the PS Vita in 2011. Before then, the studio produced Resistance: Retribution and Syphon Filter: Logan’s Shadow in 2009 and 2007, respectively. 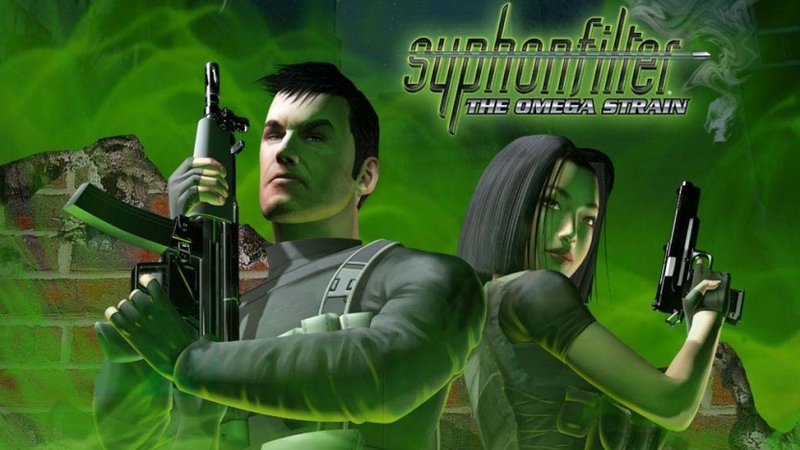 The latter title is from the developer’s well known franchise, Syphon Filter, a series fans have long hoped Bend Studio would revisit. Might Gabe Logan one day return in some fashion? 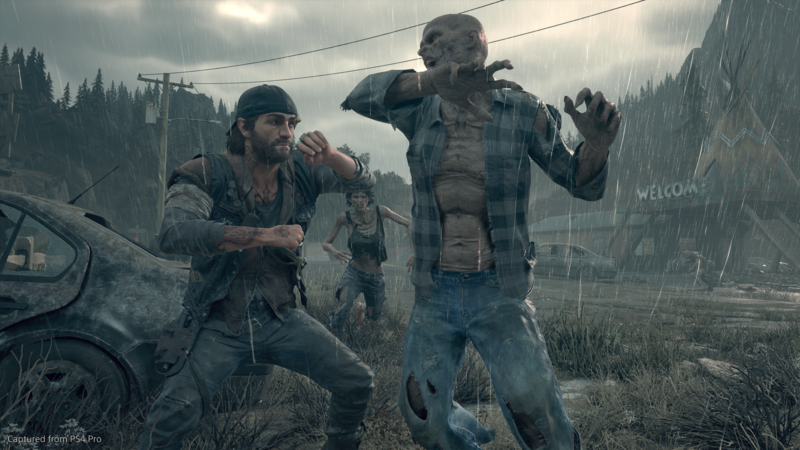 According Days Gone Creative Director John Garvin, it isn’t beyond the realm of possibility. I really appreciate that question because I was a writer and a director on all the Syphon Filter games. I love Syphon Filter but man we have been so focused on Days Gone but when this thing ships and I can relax… I’ll think about it. Never say never! With PlayStation classics such as Crash Bandicoot, Spyro, and MediEvil getting PS4 remakes, it stands to reason other seminal titles from the PlayStation 1 era will soon see the light of day, again. Hopefully, Syphon Filter will eventually join the fray. Until then, Bend Studio’s next project may work to satiate fans hungry for the developer’s return to making home console games. Days Gone will hit the PS4 exclusively this spring on April 26th.